The craze for MAC makeup has definitely died down a lot, as of late. Rewind a few years and I'm sure you were just as obsessed as me, desperate to snap up every shade of lipstick and eyeshadow or entire limited-edition collections as soon as they launched. Whilst I still adore the iconic brand, the urge to open a pop-up shop in my bedroom isn't quite as strong as it used to be and I've significantly downsized my collection. That doesn't mean I'm not tempted by some treats every once in a while, though; I just tend to restrain myself and avoid any purchases that I know I'll regret. Viva Glam Gaga ring any bells? My recent MAC marathon was solely focused on new eyeshadow pans to spice up my much-loved, but same-y, palettes, after having them for so long. Surprise, surprise - I plumped for four, neutral shades, all of which are permanent. Antiqued - A warm, rusty bronze full of copper shimmer, Antiqued is less red-toned than Coppering, but more so than Mulch. Especially during the A/W months, I always gravitate towards richer shades and this one is perfect. Having a veluxe pearl finish, it's got that softer, frosted finish to it, without being too glittery and over the top. Buttery smooth, it blends like a dream for an even colour that's easy to apply. I just love how it looks with my brown eyes, but it looks even more beautiful on green eyes, to really make them stand out. Wedge - Matte shades that can be used to add depth to the eye socket are always welcome in my eyeshadow collection and I wanted to find something less ashy than Omega, for when I create warmer looks. Wedge is ever so slightly peachier than any of the other shades I own and compliments them perfectly. Very similar to my natural skin-tone, it's just a tad darker and works well as a contour shade. It's the ideal colour for using in the crease when you don't want the eyes to get too dark and smokey. Texture - Appearing to be the ideal, matte transition shade for - any guesses? - warmer looks, Texture was popped into my basket as soon as I swatched it. What can I say, I'm stuck in a orange/red eyeshadow rut. Turns out, MAC describe it as a peachy brown with shimmer. When I read that, I had to do a double-take. OK, yes, it does have the faintest dusting of shimmer in it, but unless people only look at you through a magnifying glass, it's virtually undetectable. It's actually really versatile too, working well as a transition like I predicted, swept all over the lid or used at the outer corner for some extra depth. 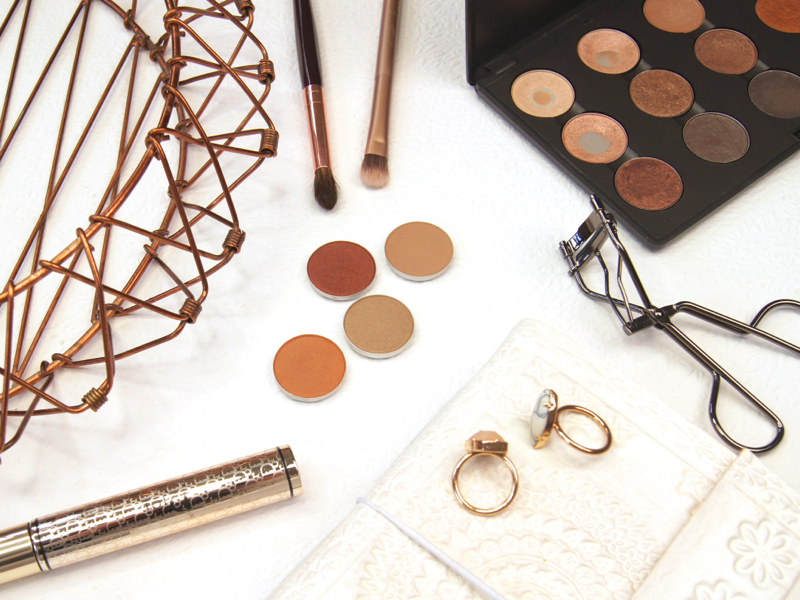 Are you a fan of MAC eyshadows? Which are your favourites? These look gorgeous especially Antigued, that's definitely one for the wishlist! I just recently picked up Antiqued and a few other colors and I really love these eyeshadows. Texture actually look really nice and I am going to have to pick that one up soon too. Good Neutrals are hard to find. Lovely warm shades. I think Texture is my fave. Patina is one of my favourite shades but Wedge looks really nice too. I've always thought Antiqued looked amazing as well but I think it'll be a little too bold for my pale face. 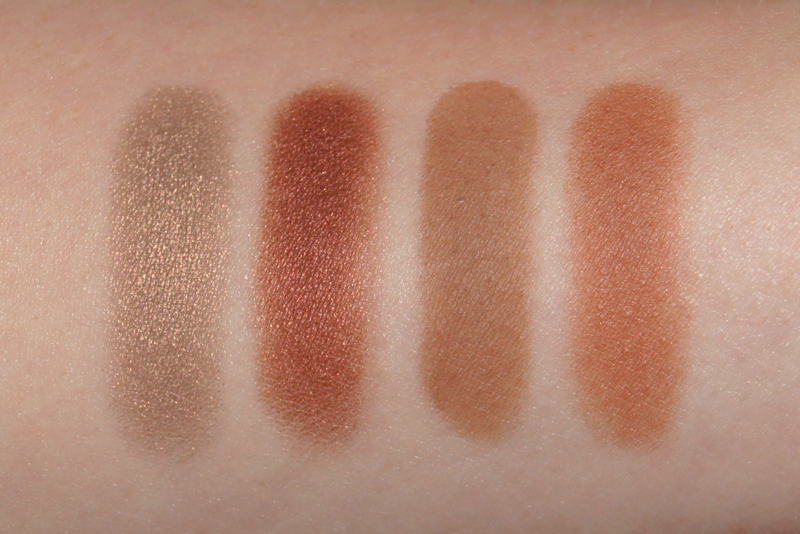 You chose 4 perfect neutral shades and are something that I would totally purchase for myself too. 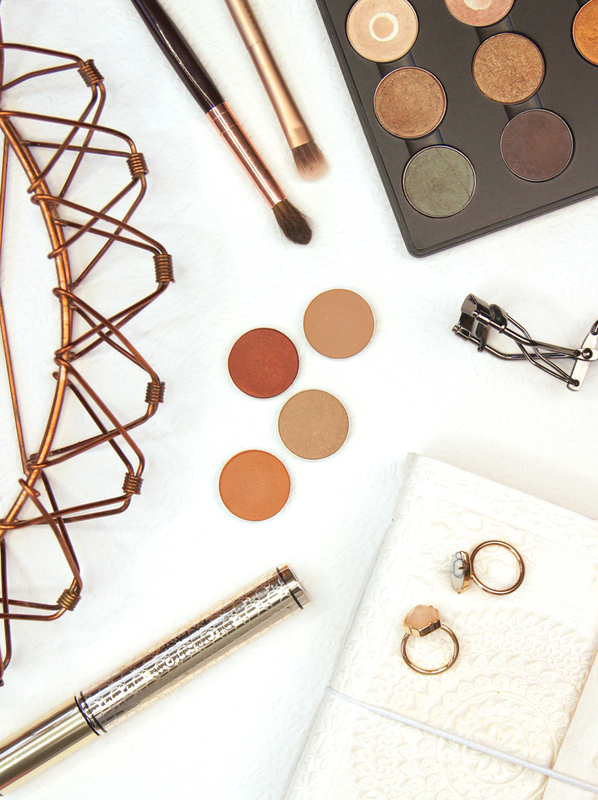 I love warm shades because cool tones make me look ill and Patina and Antiqued are stunning! I'm obsessed with Patina, such a unique shade! Antiqued is such a pretty shade. I don't know why these colors aren't in my collection, but they need to be! Especially Antiqued, Wedge and Texture! My favorite MAC shades are Brown Script, Soft Brown, and Nylon!